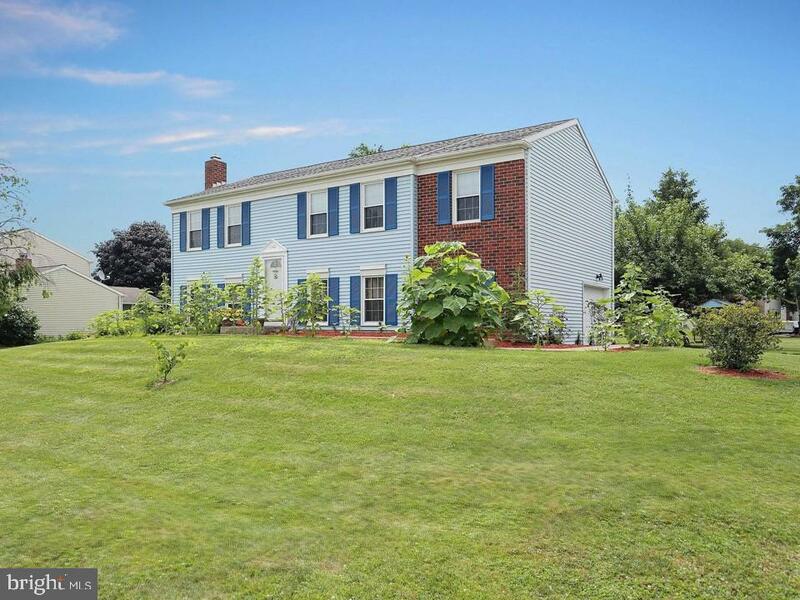 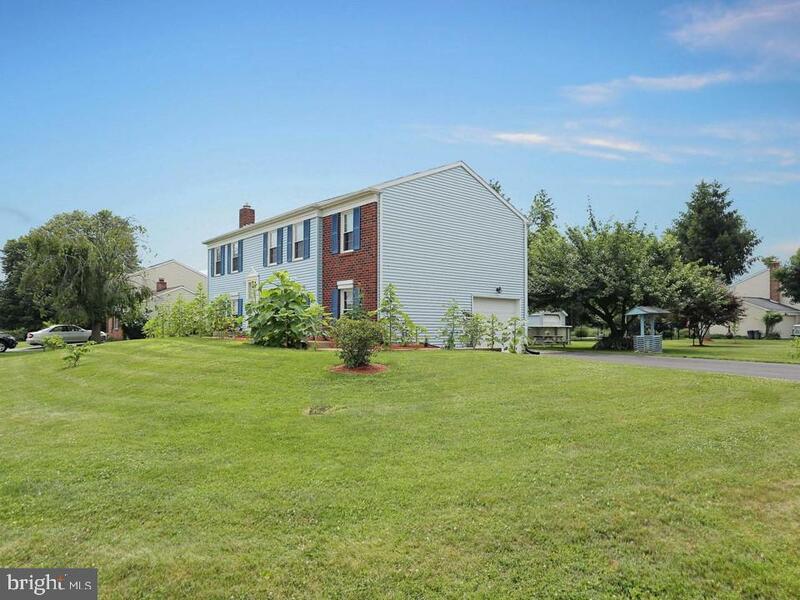 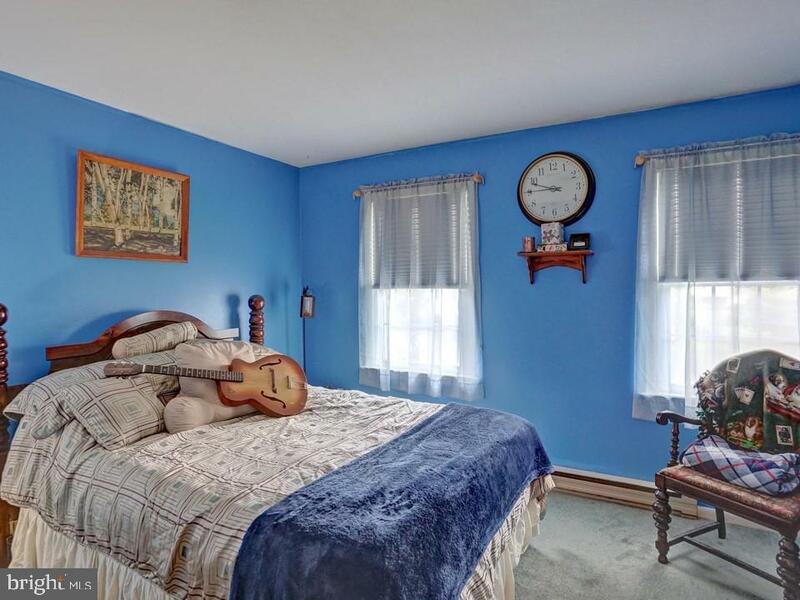 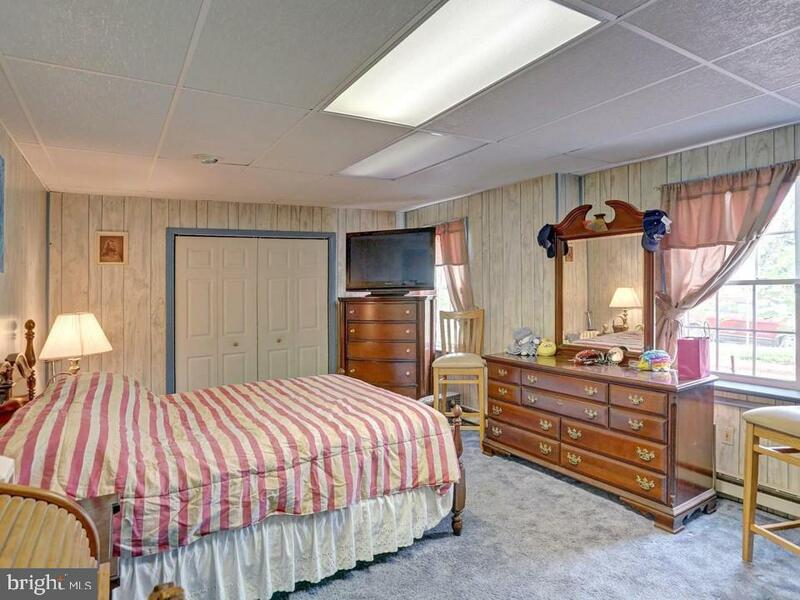 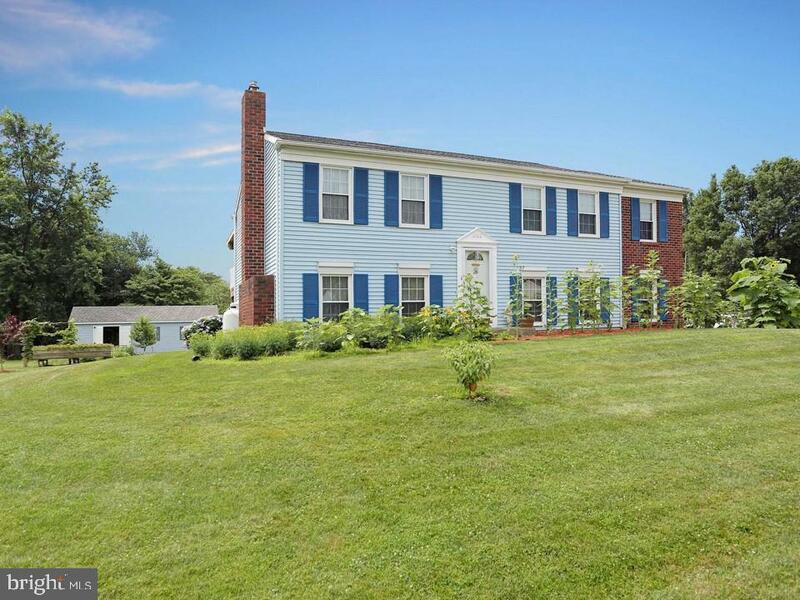 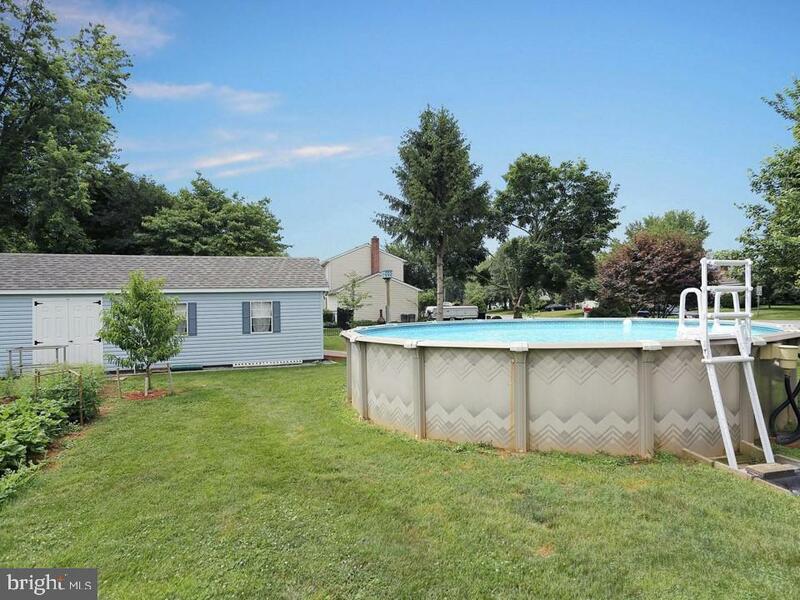 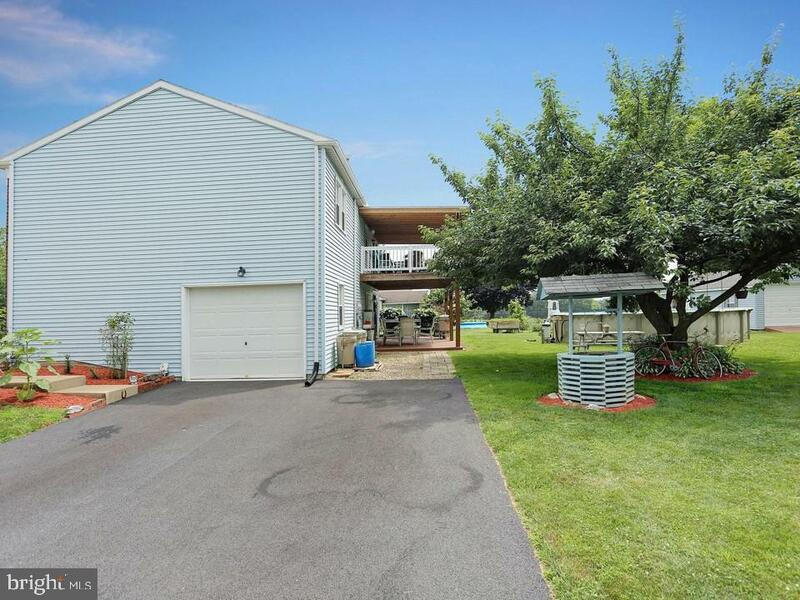 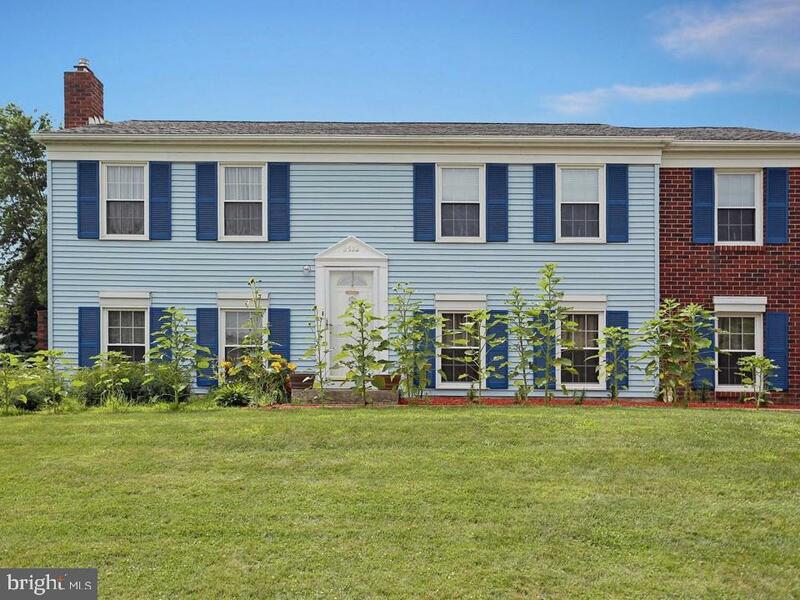 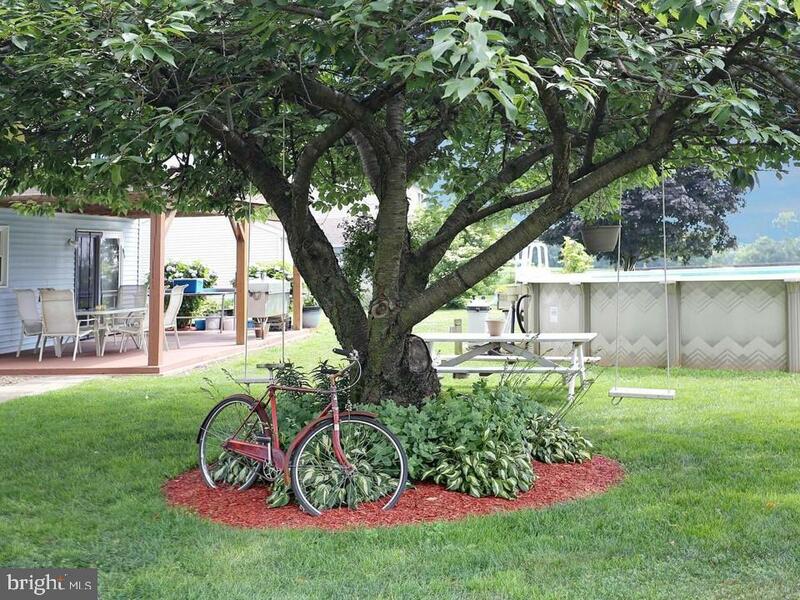 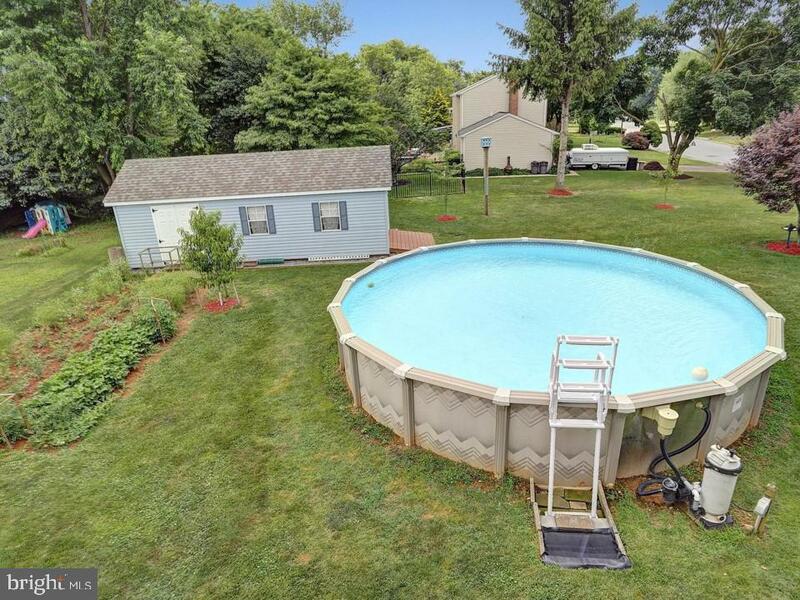 Spacious well kept bi-level on a large corner lot in Hempfield Schools! 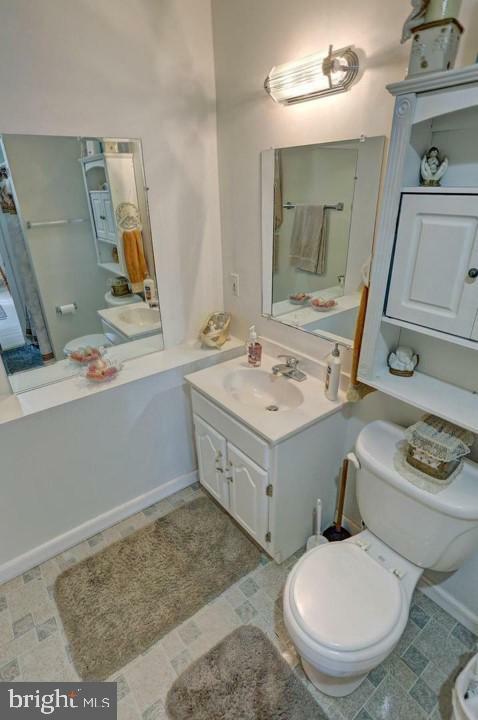 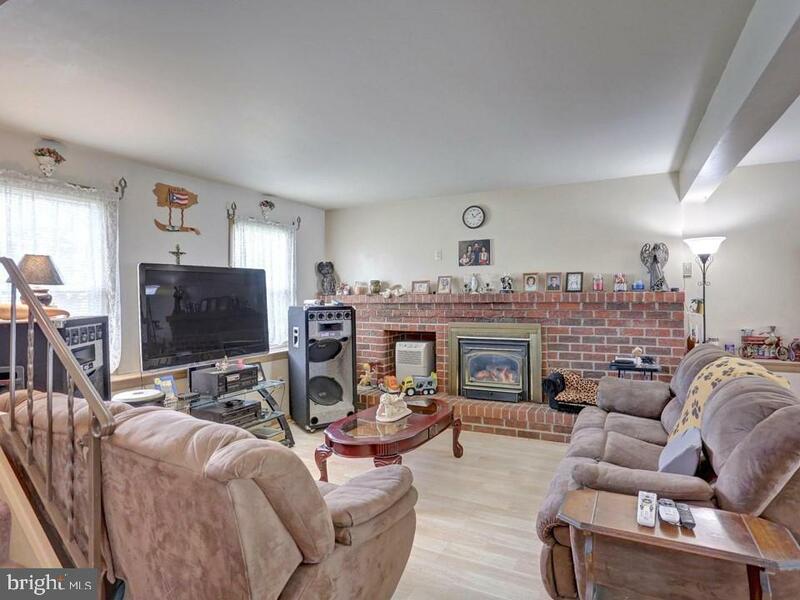 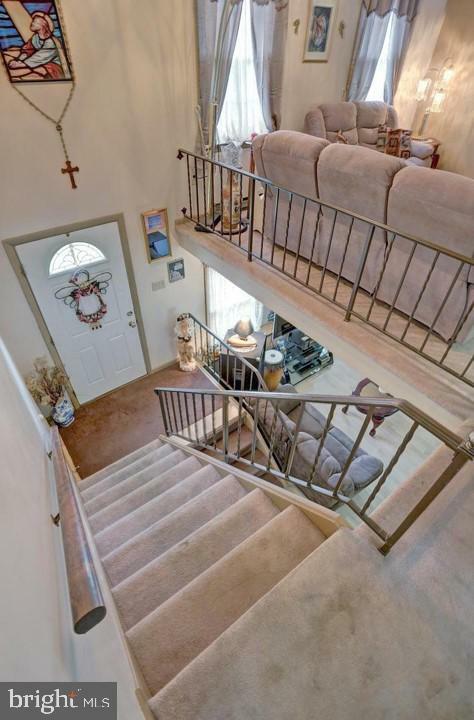 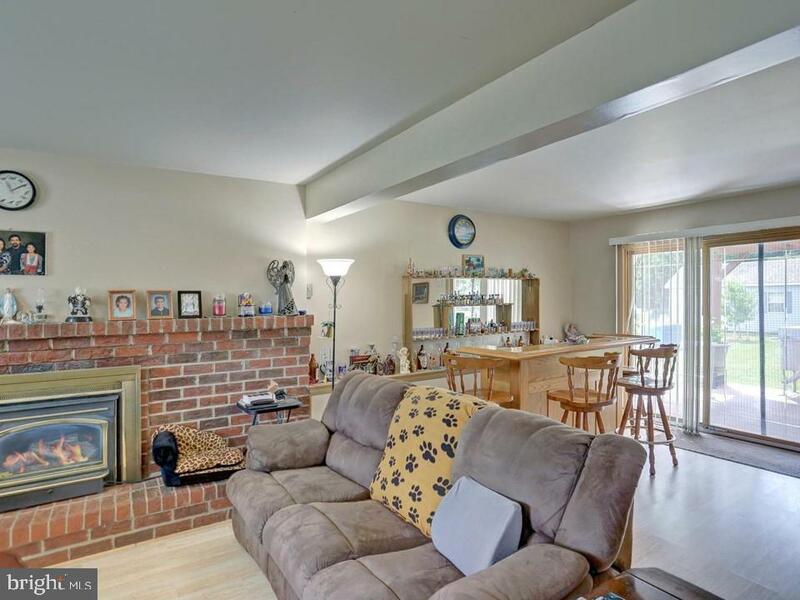 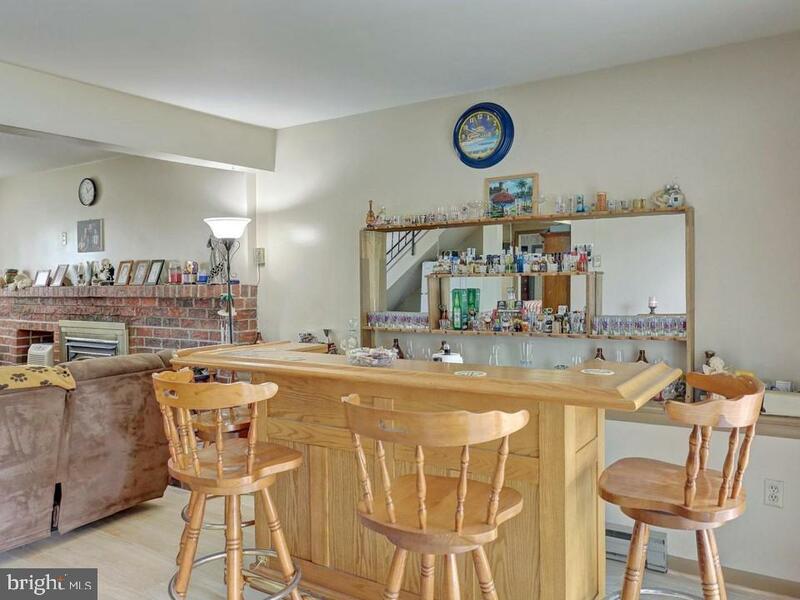 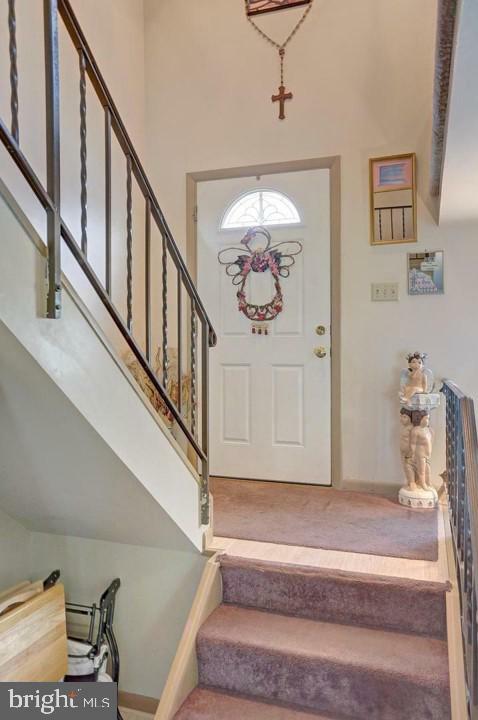 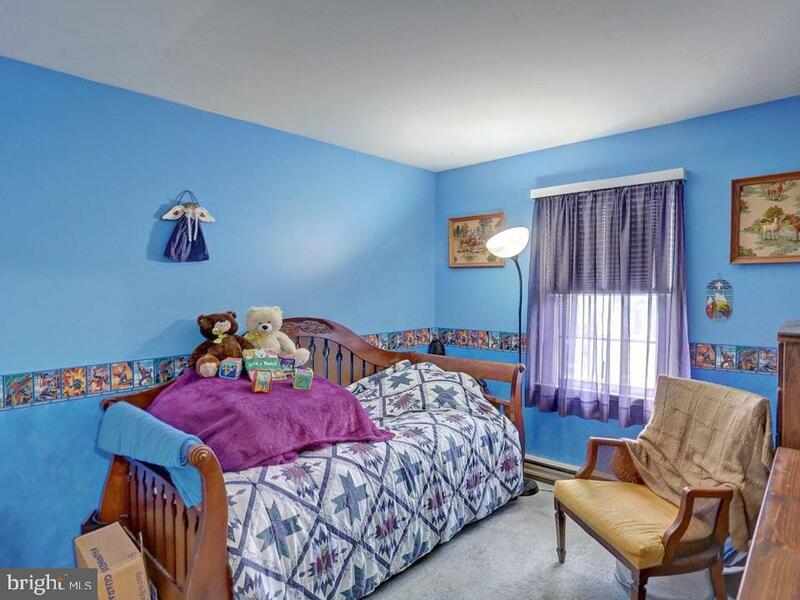 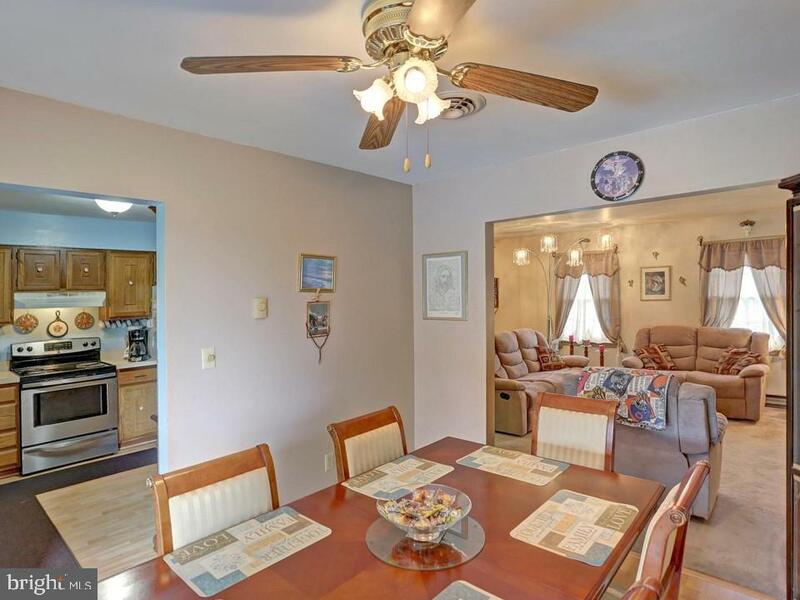 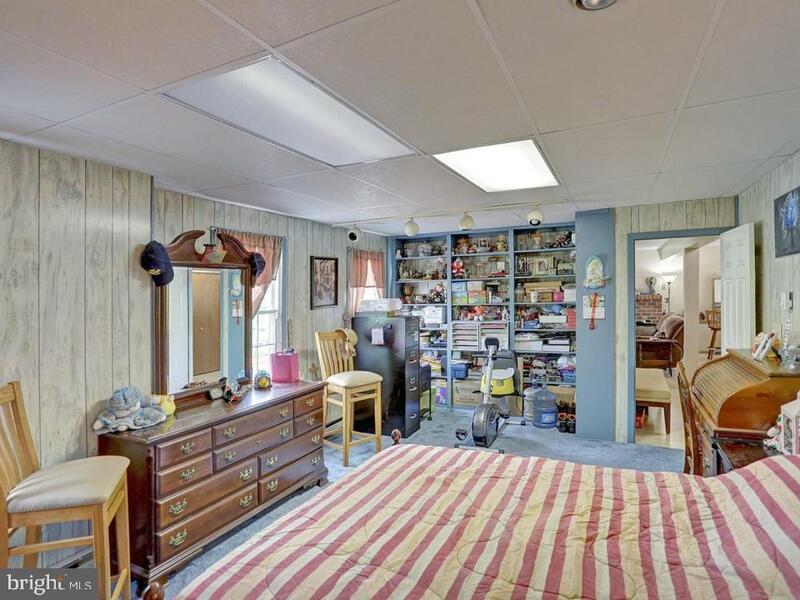 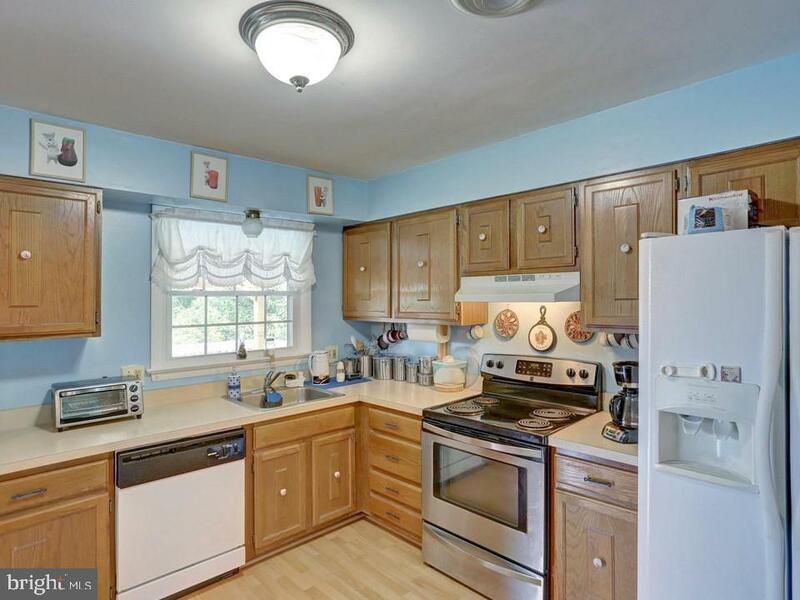 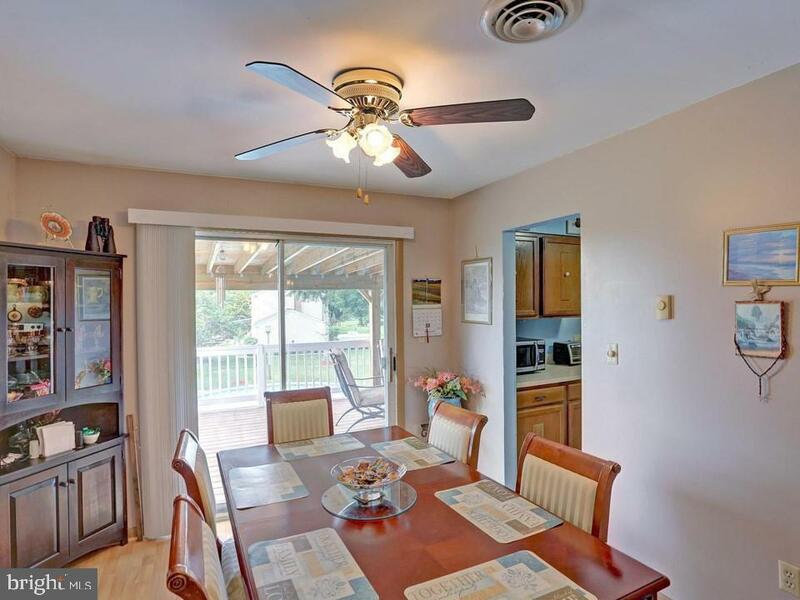 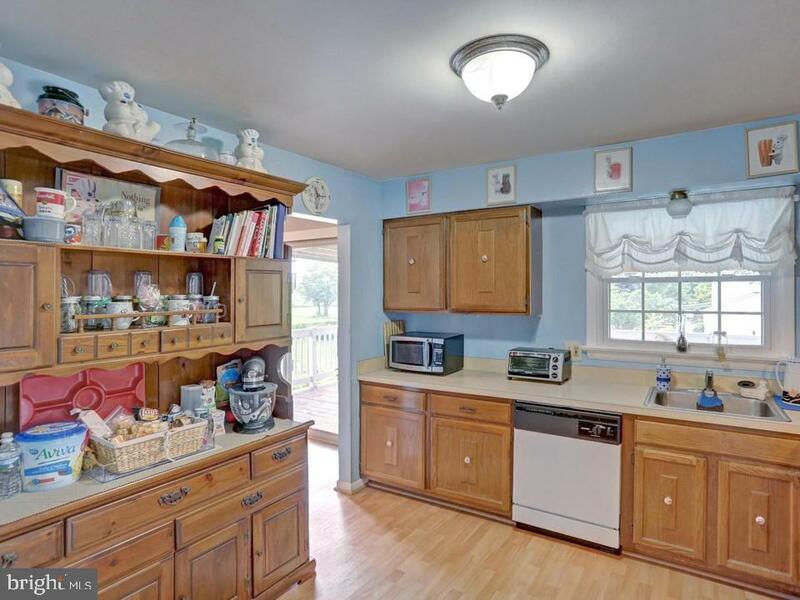 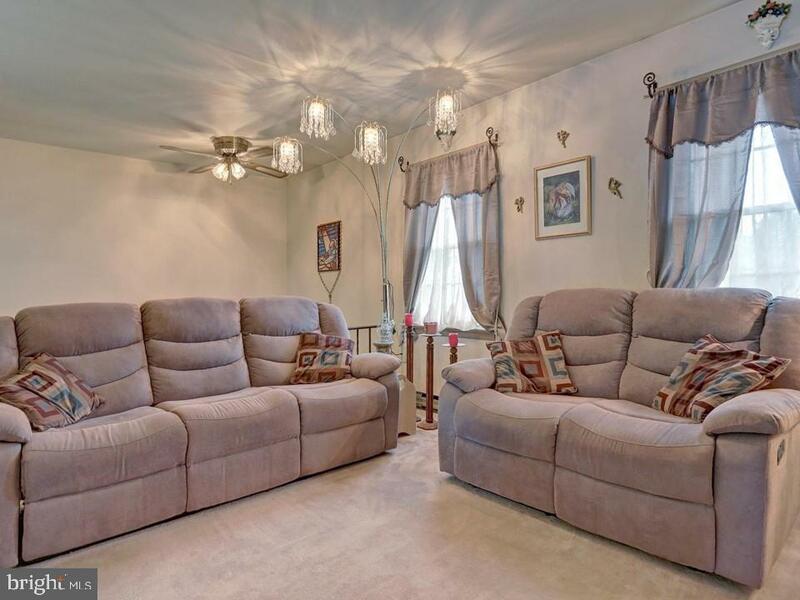 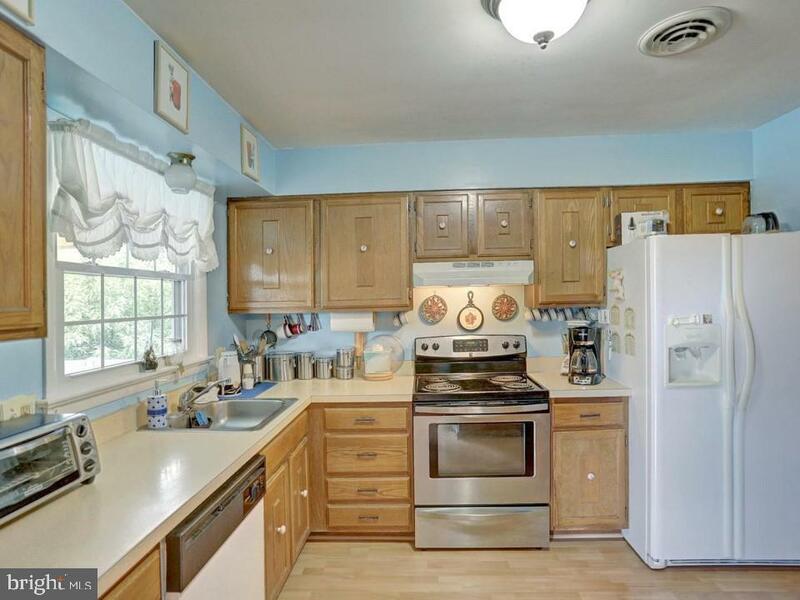 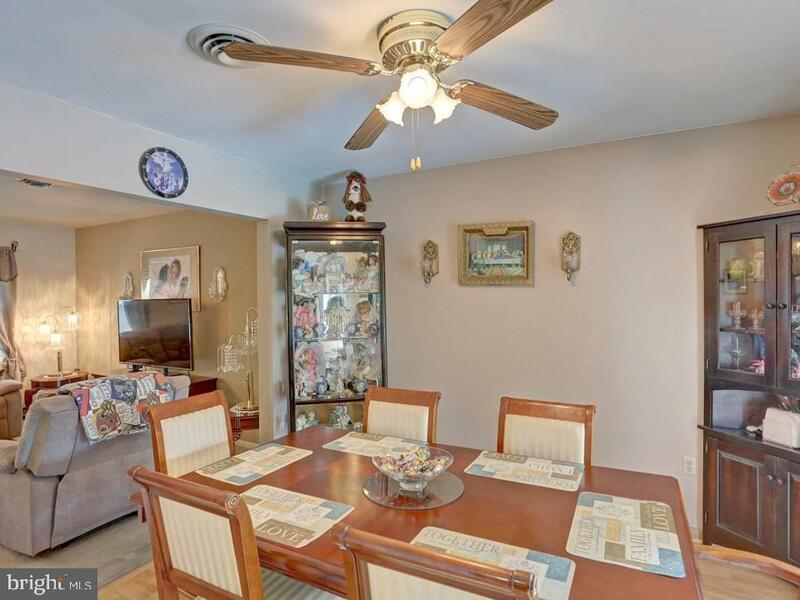 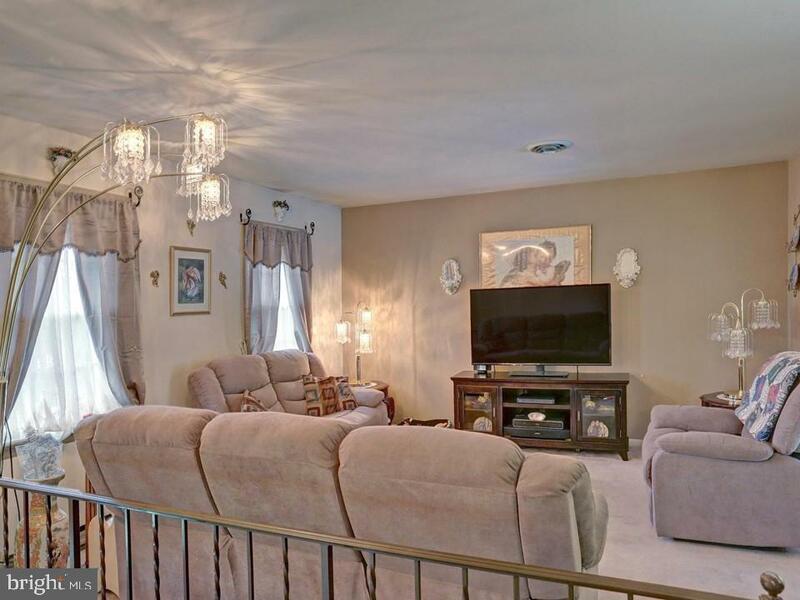 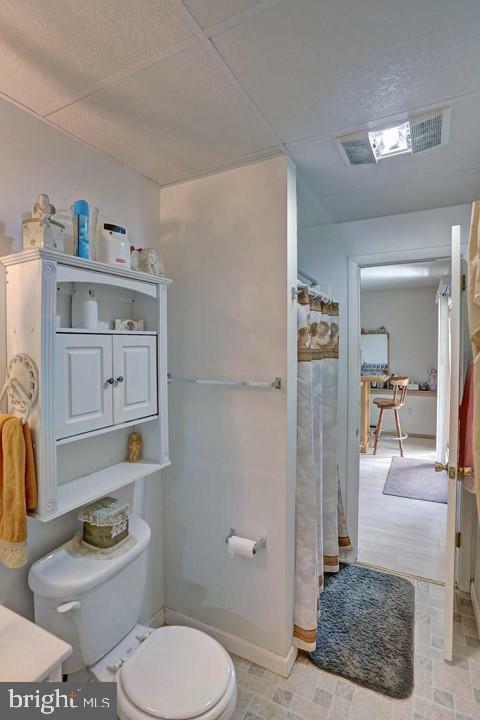 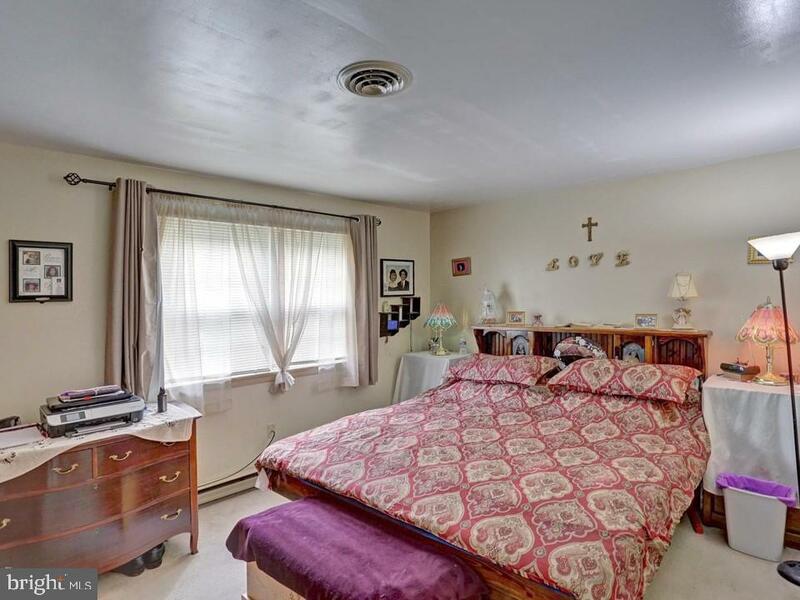 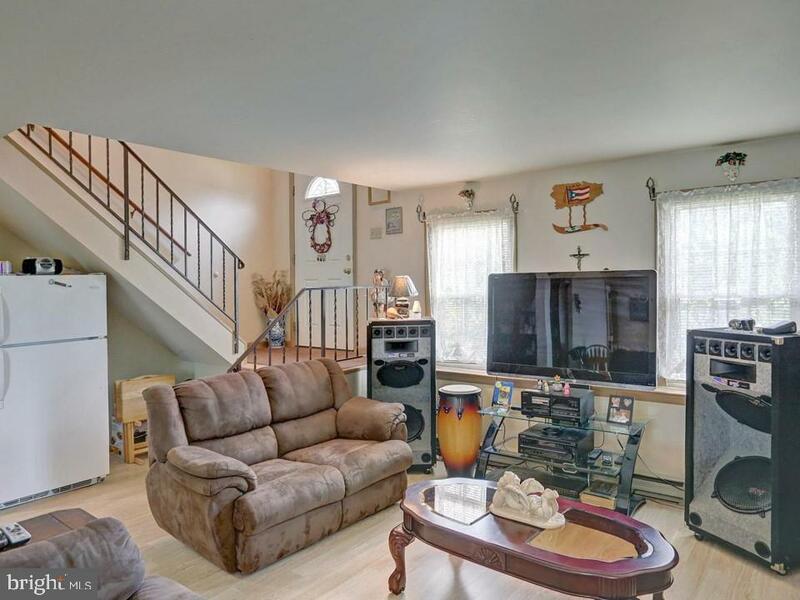 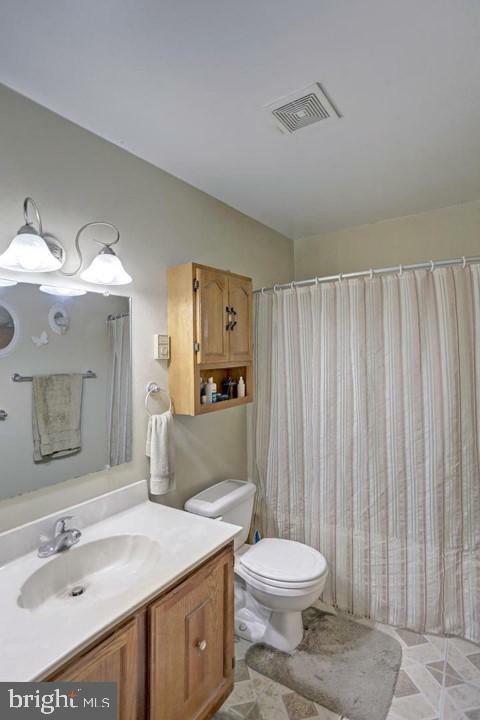 Home offers 4 bedrooms, 2 full baths, newer laminate floors, lrg family rm w/ brick FP. 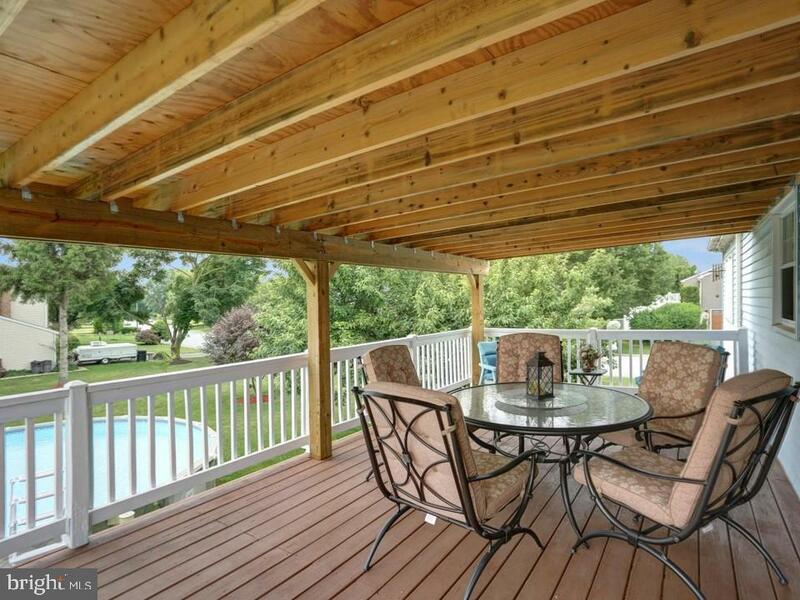 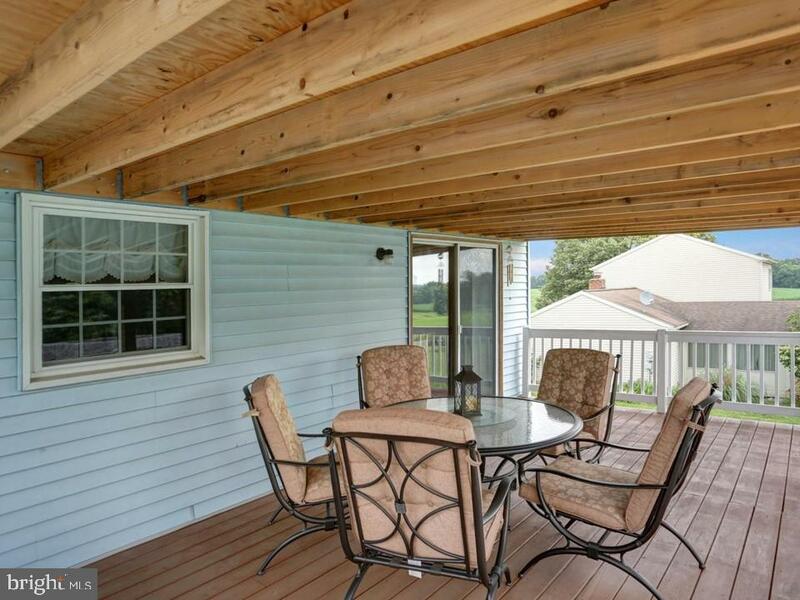 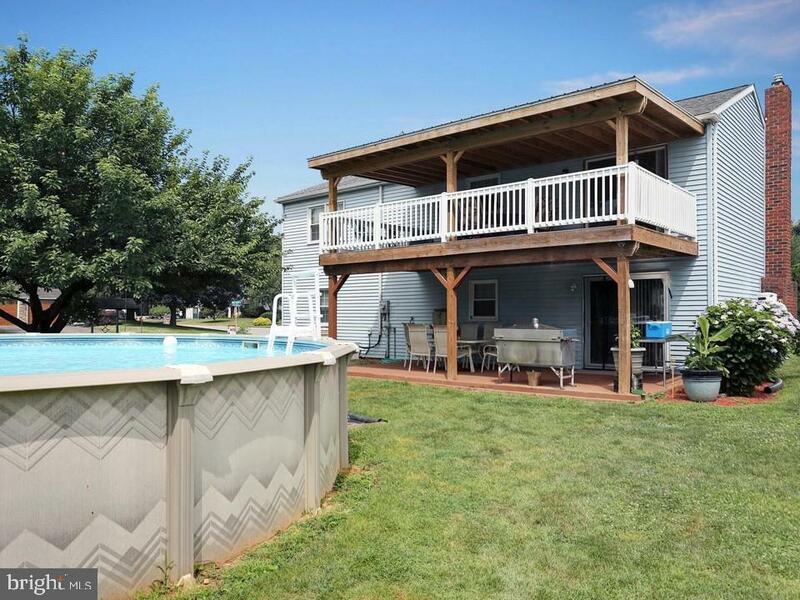 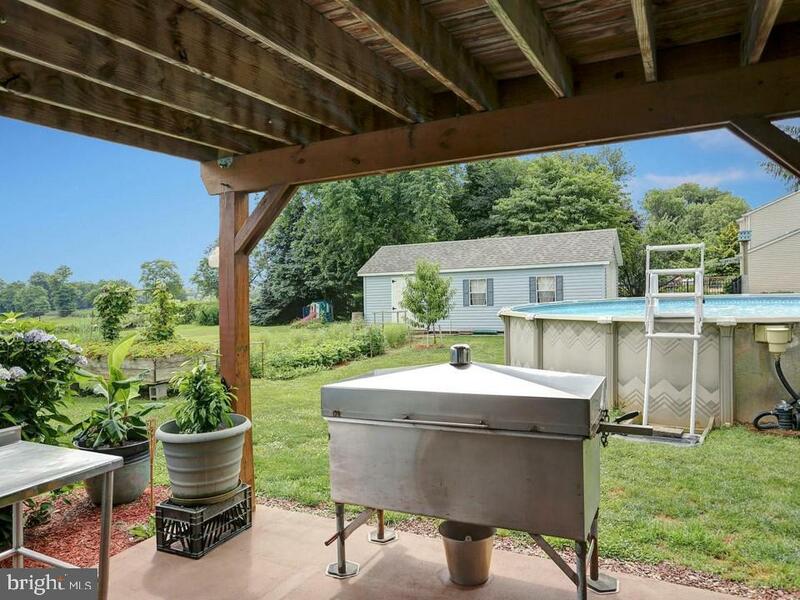 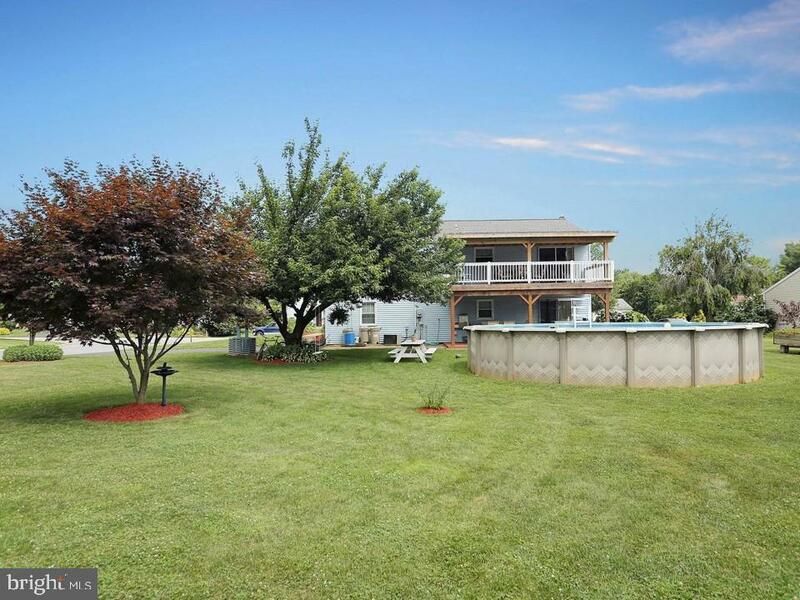 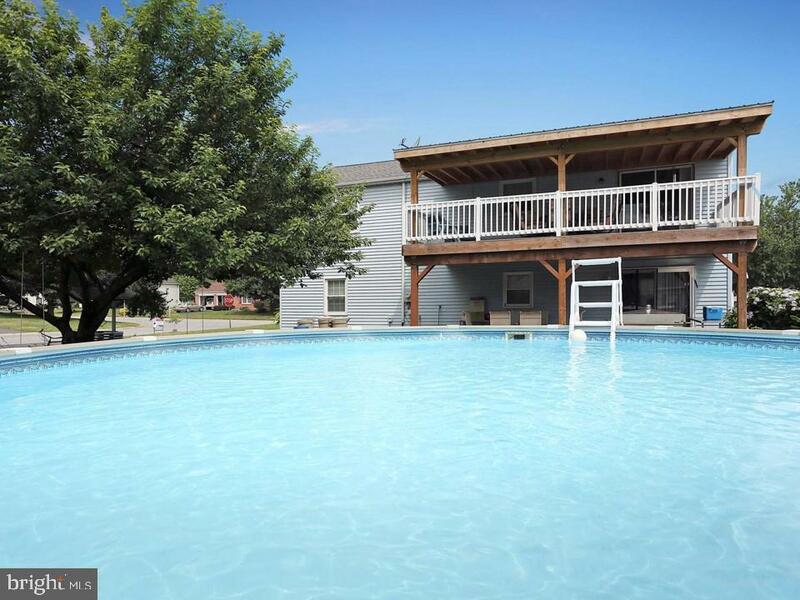 For outdoor entertaining, you can enjoy your 24X20 covered deck & patio which overlooks your above ground pool! 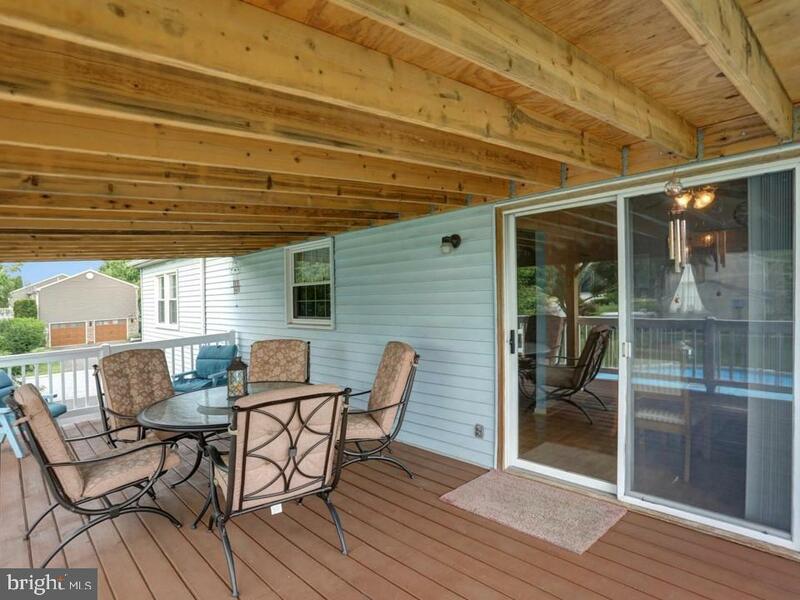 Windows & roof installed in last 8 years. 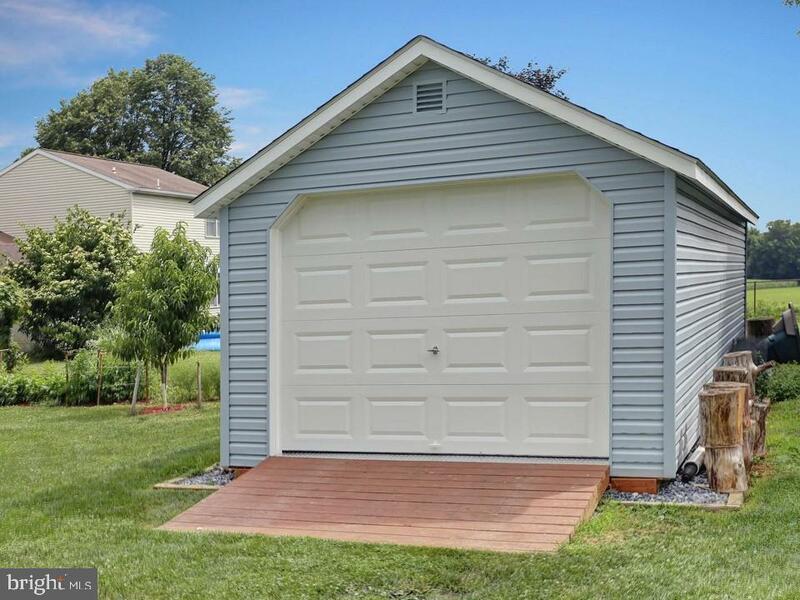 Small shed & huge newer shed/garage.